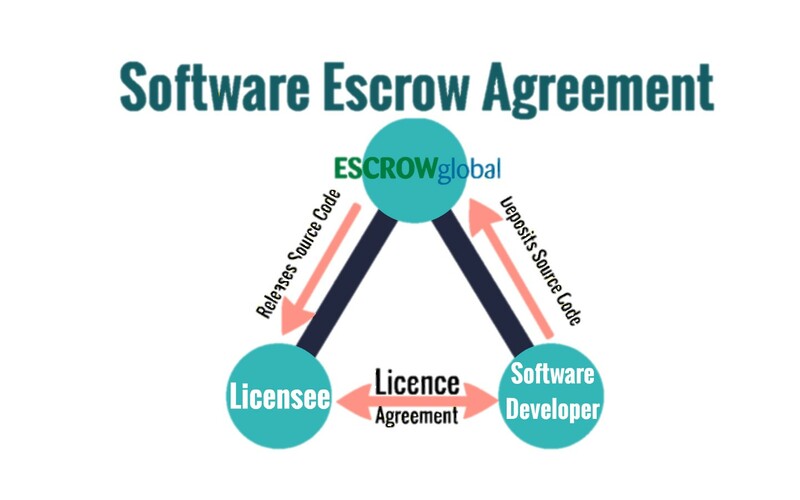 Why is Software Escrow Important? Almost all businesses use software which is critical to their daily operations. While this software is vital to these companies, it also puts these companies at risk. Should the software vendor go out of business or fail to provide maintenance to the product, then the software user’s business continuity will be threatened, because they do not have access to the source code needed to maintain their purchased software. Source code is one of the software vendor’s most valuable and carefully guarded trade secrets, and it is vitally important to keep it confidential and secure. Therefore such software vendors do not disclose it directly to their customers but agree to deposit the source code in escrow. This is why source code escrow is an important part of many software licensing agreements. by showing their current and potential clients that the vendor is trustworthy and that their product is reliable. professional, and knowledgeable technology escrow company – this is where Escrow Global steps in.